Andy Pettitte and the New York Yankees have clinched yet another AL East title in 2012 and the once-retired Pettitte figures to factor into the Yankees postseason success one last time. Pettitte is the all-time leader in postseason wins with 19 and could be going for number 20 in Game 2 of the ALDS. 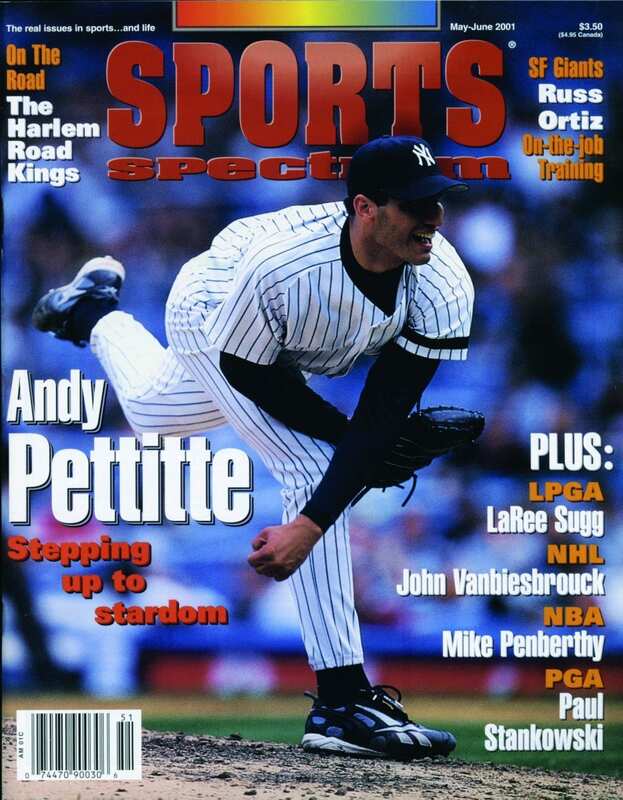 Pettitte has always been a strong believer and family man, He is our story on Andy from the May-June 2001 issue of Sports Spectrum. Yankee lefty Andy Pettitte is one man who consistently keeps first things first in baseball and in life. It was the perfect day for an all-star showcase. The best baseball players from the Houston area had been invited to show their stuff in front of college and professional scouts. The field was swarming with activity as groundskeepers finished finished their field preparation, and anxious players calmed their nerves with rituals and pre-game routines. Organizers rushed around checking lists and labels and handing out rosters. Several scouts gathered near the bullpen to survey the pitchers. They vied for the best viewing angle possible as the high school phenoms warmed up before taking the mound. But something was wrong. Something seemed to be puzzling the scouts. They leaned over to glance at each other’s stat sheets, checking to be sure that they had been handed the right ones. Questions were asked and obviously left unanswered, judging by the shoulder shrugs and the shaking of heads. Rosters were flipped over – to be sure that no new names had magically appeared on the back since the last time they had been turned. Obviously, something or someone was missing from the scene. Where was the Pettitte boy? The tall lanky kid from Deer Park High School? The best pitcher around – and a lefty at that!? The one that most of the scouts had come to see? Given the choice, Andy Pettitte had decided to go on a trip with his church youth group. Andrew Eugene Pettitte accepted Christ as his Savior at a church revival when he was 11 years old, but it wasn’t until he was 15 that he began to grow in his relationship with God. Then at Central Baptist Church, Andy met a family that would influence his life forever. The three Dunn brothers were the preacher’s kids, and one of them was a youth director. They welcomed Andy into their lives, and it wasn’t long before little sister, Laura, became his steady girlfriend. Later, she became his wife. So how did this church-attending, tournament-truant teenager make it off the church bus and into the major leagues as one of the top left-handers in baseball? “I really feel like the Lord blessed me for putting Him first over baseball,” Pettitte says. What he might have missed by attending church events rather than high school showcases, Pettitte certainly made up for in the next few years. The Yankees selected him after his senior year in the 22nd round of the 1990 draft. After spending one year at San Jacinto Junior College, he signed as a free agent in 1991. 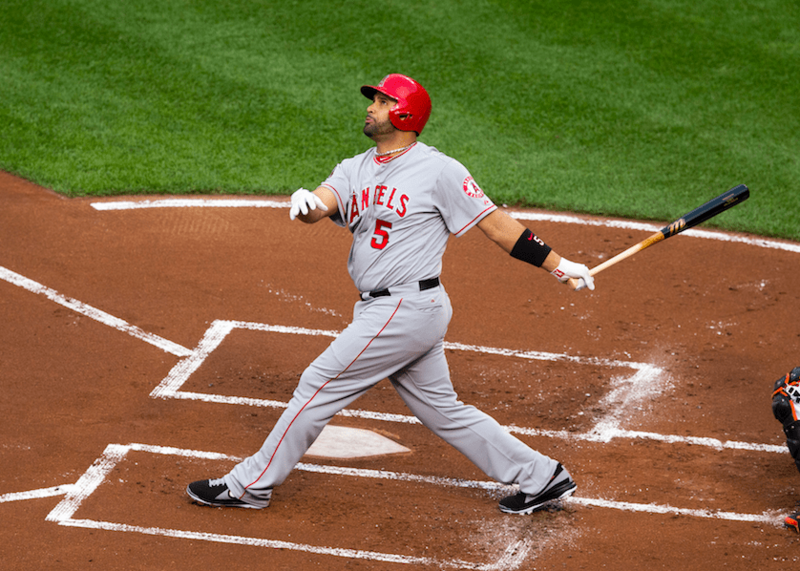 After that it didn’t take him long to make the trip to the top, where he made his major league debut on May 27, 1995, and finished third in the Rookie of the Year balloting behind Marty Cordova of Minnesota and Garrett Anderson of Anaheim. 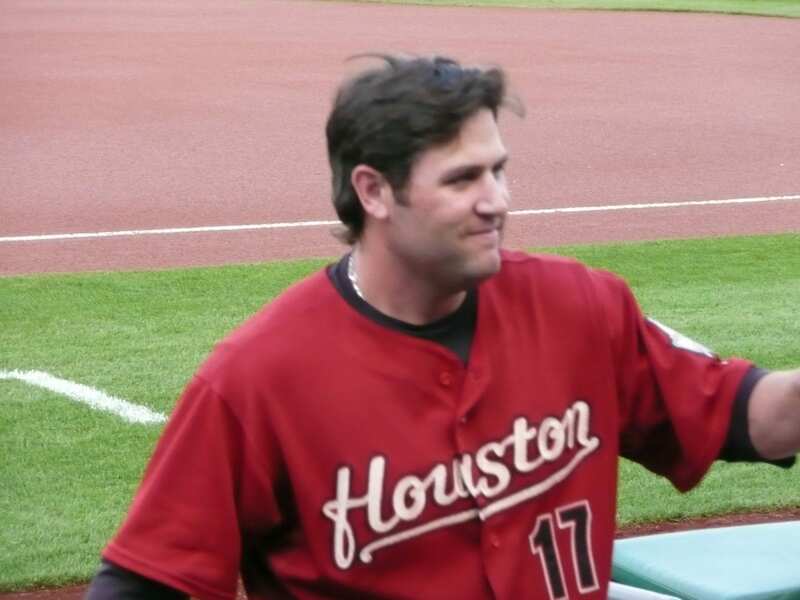 In 1996, he was voted to the American League All-Star squad. 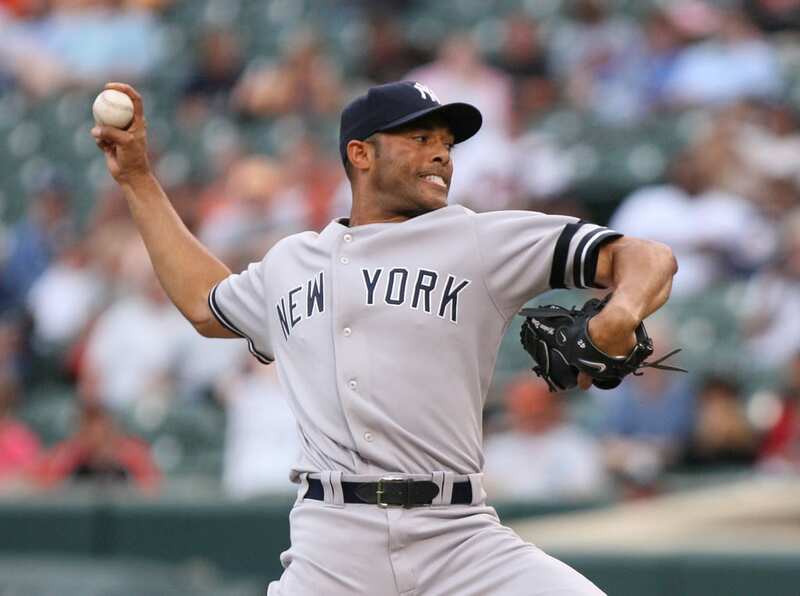 Twice he finished among the top three contenders for the Cy Young Award, and his pitching proved instrumental in the New York Yankees four World Series triumphs in the last five years. A strong commitment to improving his skills, an intensely competitive nature, and a stubborn consistency coupled with four strong pitches, have made Pettitte one of the top left-handers in baseball. Although he dominates in the world of baseball, baseball does not dominate the world of Andy Pettitte any more today than it did when he was a teenager living in Deer Park, Texas. He is first and foremost a dedicated Christian, a devoted husband, the adoring father of three young children (Josh, 6; Jared, 2; Lexy, 4 months), and a faithful friend. The commitment, the competitive nature, and the consistency that have made him an All-Star pitcher characterize these aspects of his everyday life as well. Pettitte is committed to raising his children to know the God he loves and serves. But it’s not easy balancing baseball and family life. “It’s a tough life to live. I don’t think people realize how tough it really is – especially on the wives. You have to have a very special wife. When I get home from a road trip, we try to get a babysitter and me and my wife try to spend some time together and have dinner or something like that. 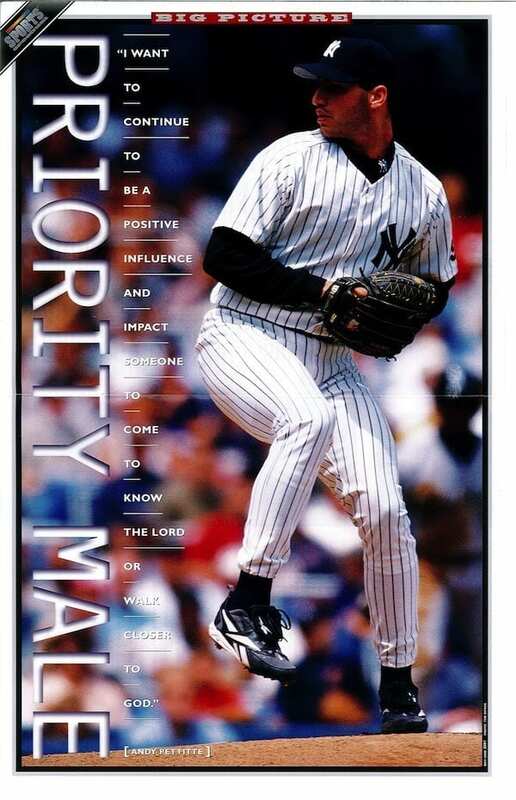 Indeed, Pettitte has become a spiritual leader on the team. He and Scott Brosius have assumed the responsibility of scheduling and promoting chapel services on Sunday mornings, and Andy and Laura have hosted the teams Bible studies in their homes for the last two seasons. “Sometimes they’ll have potlucks or order a bunch of pizza or sandwiches,” McGovern explains. Consistency is an undisputed trademark of Andy Pettitte’s Teammates Mike Stanton and Scott Brosius attest to this fact. After all of the lunches they have eaten together, neither of them have ever known Pettitte to order anything but “a chicken sandwich with mayonnaise,” Nothing else! “Even if the restaurant doesn’t have it on the menu, he’ll order a chicken sandwich,” remarks Brosius. “Yes, he’s pretty much the same all the time,” agrees Laura. “He usually doesn’t bring games home from the ball park as far as moods go. And he does eat lots of grilled chicken! With that strength comes competitiveness – something easily observed by anyone who watches Pettitte pitch. But he admits that the competitive temperament that serves him so well on the field sometimes gets him in trouble at home. Andy Pettitte’s character consists of more than just commitment, consistency and competition. He is content with what God has already given him. When God does choose to “shut things down,” the Pettittes plan to settle back in Deer Park, Texas, in the dream house they built two years ago “unless God has other plans.” They will attend the same church they attended together as teenagers and listen to sermons preached by the same pastor. (Laura’s father has served at the church for nearly 40 years.) They will sing in the choir, and their children will attend the same youth group and practice skits for some of the same youth conferences. And back on those same ball fields near Houston, Texas, the same script will probably be reenacted. As scouts scratch their puzzled heads and check their deficient rosters, a Pettitte kid from Deer Park will probably be boarding a church bus for a trip with the youth group. Priorities have never posed much of a problem for the Pettittes.